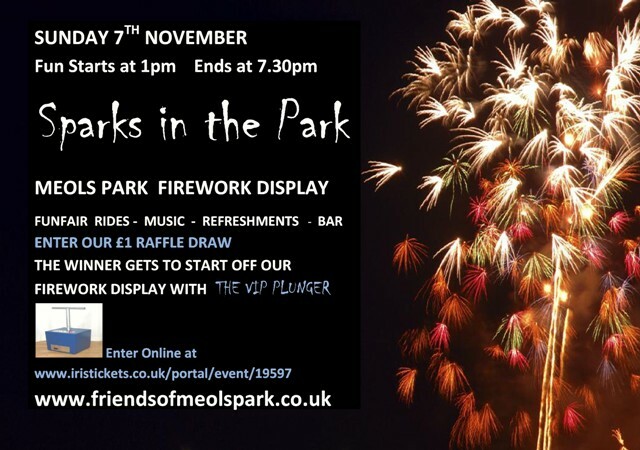 The Friends of Meols Park are pleased to present their 5th Firework Display On Sunday 3rd November 2013. 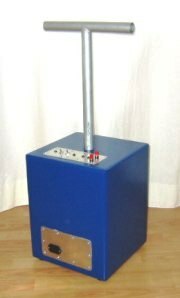 This year The Firework Display will be set off by our local Social Celebrity Beverley Macca by pressing down our VIP Plunger.. The theme once again is ‘Fun & Fireworks’. Incredible Edibles of Hoylake, will be serving out Pumpkin Soup and there will be the usual Family Funfair Rides, Side Stalls, Refreshments, Donkey Rides and of course Rachel’s famous Mulled Wine and maybe a touch of Lambrini too for our Bev! The Fun Starts at 12noon and Firework Display at around 6-6.30pm. 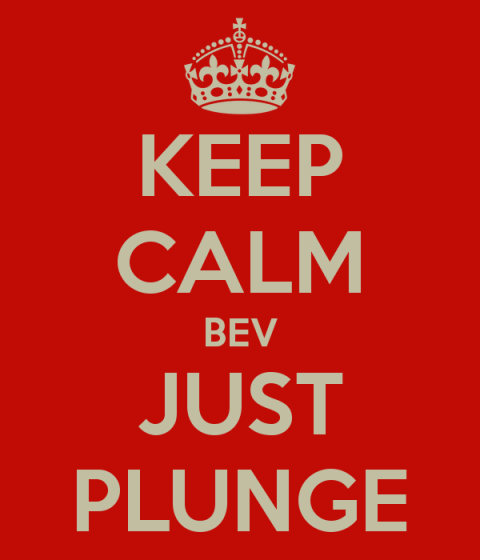 Make sure you get here Early for the best viewing point especially as the crowd is bound to be swollen with Bev’s Bevettes! And for those coming by car, minibus or coach , we would ask that you please consider our neighbours and park correctly and sensibly. There is plenty of on-street parking but we would ask that you utilise the Meols Promenade to Park which is just a 2 minute walk away. NO PARKING IN SCHOOL LANE AFTER 4PM PLEASE!! 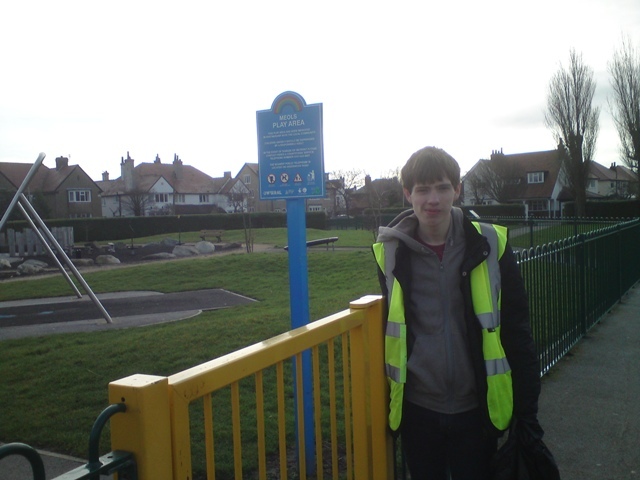 Matthew Green from Meols is doing his bit for the community by carrying out a weekly litter pick in Meols Park over a period of 6 months. His aim is towards a Silver Duke of Edinburh Award. 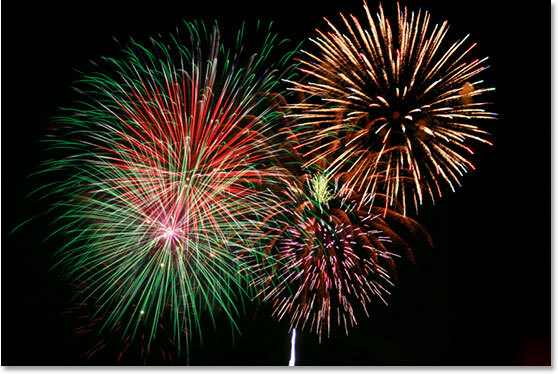 Well done you Matthew and Thanks from all the friends……..
Fun Starts at 12noon and Firework Display at around 6pm. Get here Early for the best viewing point. The Firework Display is Free although there will be bucket collections and Voluntary Donations would be appreciated,due to the rising cost of staging the Event. Just announced today that Meols Park in Wirral has been recognised as being among the best in the country and has won A Green Flag Award. The Green Flag Award is a sign that the park is well-maintained, well-managed and has excellent facilities. 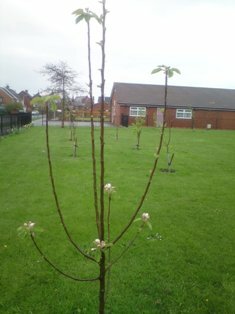 The award recognises high quality green spaces in England and Wales managed by voluntary and community groups.The results of 2012’s judging show that Meols Park meets the ever-demanding criteria of these national awards. 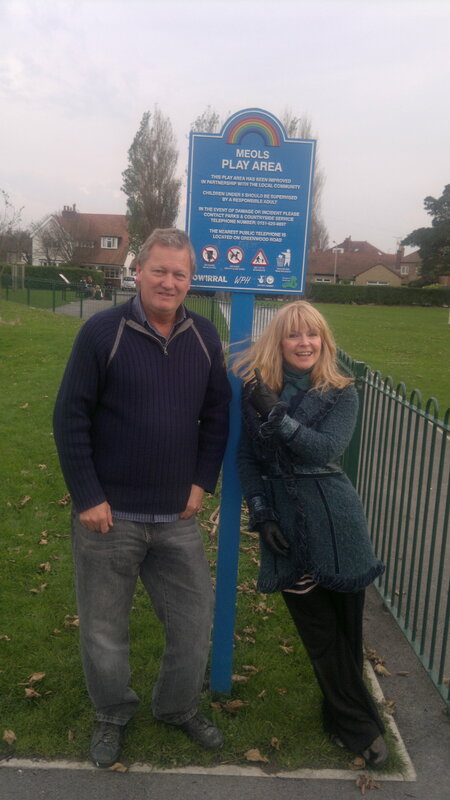 The Green Flag recognise the achievements of all those whose hard work and dedication help to create well-managed, high-quality places so important for health and leisure activities and which everyone can enjoy. The scheme’s scoring criteria includes levels of community involvement, space for nature, play provision and their quality and feel. The higher their score, the longer the parks and gardens can fly the flag, subject to unannounced inspections. With our park providing the perfect location for families during the school holidays, I am really pleased that we have won this award and it just shows what can be done with a run down park by sheer commitment and enthusiasm along with great community involvement and pride. Rev Gillian Rossiter of St Johns Church in Meols To Light Up The Sky! Fun starts at 12 noon with Family Fairground Rides,Side stalls, Hot & Cold Refreshments and of course Meols Mulled Wine. There will also be a fundraising stall run by ‘Infusion Enterprise’ who are a Young Enterprise team studying at Birkenhead High School Academy Sixth form, Young Enterprise means that they create their own business, enabling them to gain future skills which will be useful in the workplace. 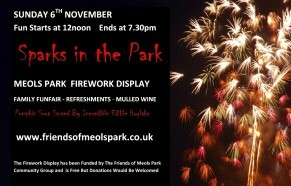 The Firework Display has been Funded by The Friends of Meols Park Community Group and is Free But Donations Would Be Welcomed. 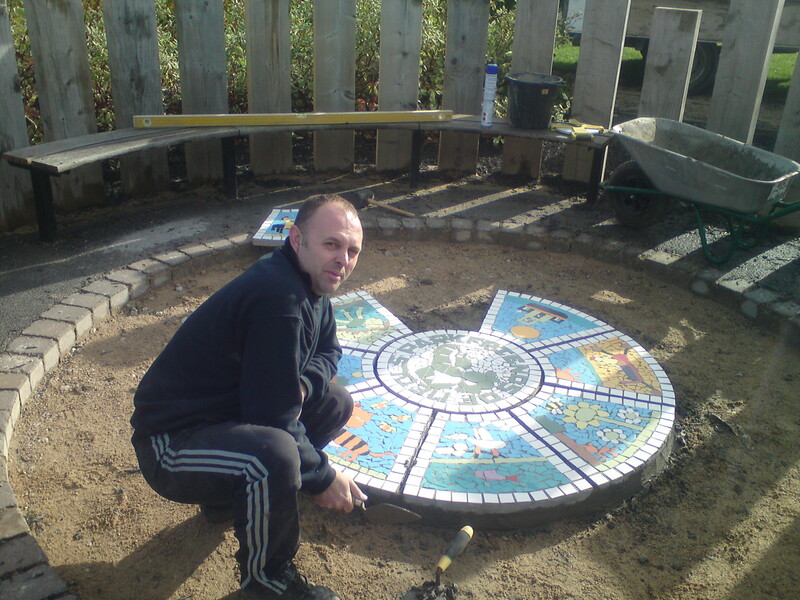 Wirral Council Parks Worker, Kev makes a start on installing our new mosaic featture in the Meols Park Play Area. Kev is shown laying the inner circle segments. The Mosaic was designed and created by our children at workshops held in Meols Pavilion, Great Meols School and St Johns Church. 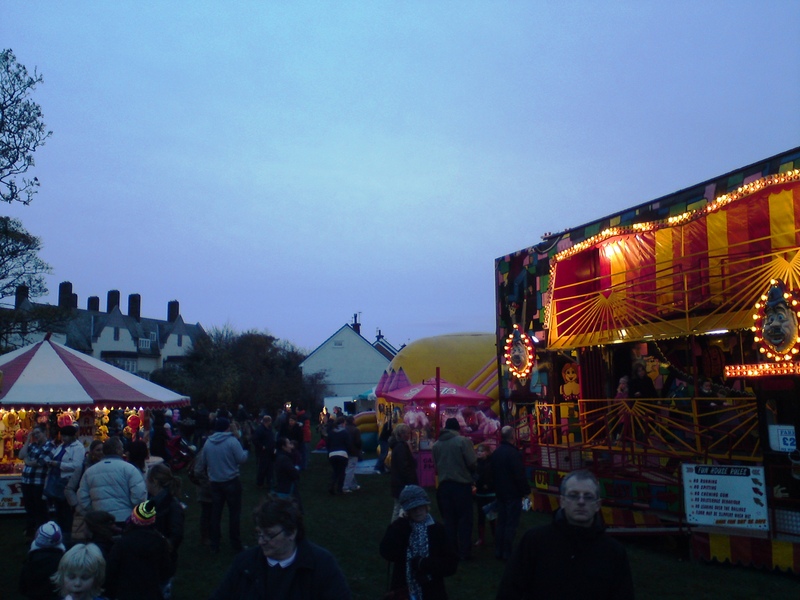 The Friends of Meols Park held a second successful Fun & Fireworks Event on Sunday 7th November 2010 for the local community to enjoy. There was a Funfair, Sideshows,Hot Dogs, Hamburgers and Chips as well as Live Music, Licensed Bar with Beer and of course Rachel’s special Mulled Wine. Fun started at 1pm and the Firework display went off at 6.35pm with the Days Event eventually ending at 7.30pm. The weather was kind to us again, with blue skies all dayand not a drop of rain, just like last year. The VIP Plunger Raffle Ticket Draw was won by local primary school girl Poppy who got to start off the display. Thanks to all who attended the Event and the Artistes who gave up their time to entertain us and a special thanks to our small band of Volunteer helpers on the day and of course our MC (and sound tech) for the day Mr Brian Campbell… Here’s to the next event!!!! There will be a Funfair, Sideshows,Refreshments,Live Music, Licensed Bar with Beer and Mulled Wine. Fun starts at 1pm and finishes approx 7.30pm. Although the Firework Display is a Free Event any Donations received would be greatly appreciated to help pay for the Fireworks. A BOY and a man who tried to save him were rescued at lunchtime yesterday off the beach in New Brighton by a lifeguard jetski. POLICE are appealing for witnesses following reports of a sexual assault on Saturday night in West Kirby. THE HEADLINERS for this year's Africa Oyé festival have been revealed. All The Fun Of The Fair and Meet The Vikings Too! The views expressed in the material on this site are either those of the site owners or the contributing authors. The site owners take no responsibility for any defamation or libel contained there.The use of photographs on this site is done with permissions granted but if it is felt that any copyright laws or ownership contracts have been breached and a complaint as such is received, the site owners promise to remove the offending material at the earliest opportunity. The dusty bits of history undusted and presented to the unsuspecting public.